Story hour is my favorite time! I read and children listen. 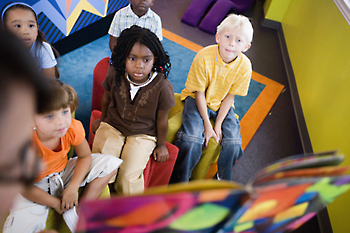 Kids of all ages enjoy story hour. Sometimes we do art projects, too!